Videos are an important component of today’s digital marketing strategy, but many companies are intimidated by the process of creating a video. 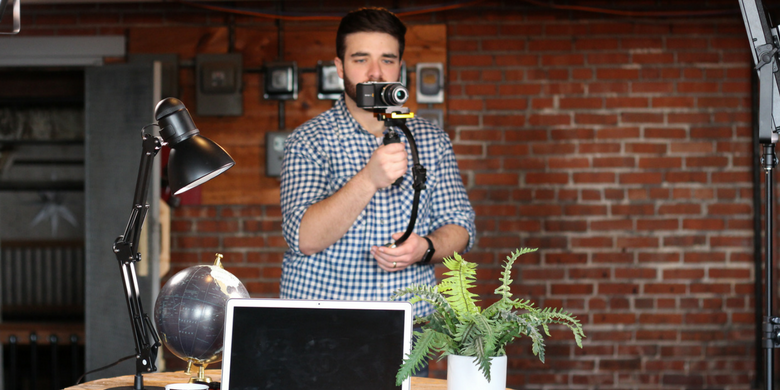 From on-air jitters to wondering where you can get the right video equipment, it’s easy to keep putting video marketing off. Here’s the good news: all you need to get started creating videos is an up-to-date smartphone and a small tripod. That’s the easiest part, but you’re about to learn how to make an explainer video, which will get you started with video marketing. It’s a great way to create a short, simple script that allows you to dip your toe into video marketing and see the powerful results that come from it. Write a script. It should be engaging, clear and short. You’ll want to include certain elements, such as the problem your product solves, how it solves the problem and what sets your product apart. Make that script short. There’s no rule, but 90-seconds is about right for an explainer video. You’ll want to engage your target audience with a story format that tells how someone like them had a particular problem and how your product solved it. When you are making a short video, don’t attempt to mention every benefit of your product. Just focus on the ones that are important for your story. Cast a member of your audience in the story. Using a buyer persona, create a character for your video that “looks” like the audience you’re targeting. Think about age, gender, even job roles and hobbies. Create consistent digital marketing. Every component of your marketing strategy should be consistent, including your video marketing. Make sure your colors and the tone or voice of your video are seamless with your other marketing materials. When someone sees your video, they should know it’s yours before your logo appears. Invest the time. It may take some time to edit and you may have to film it a few times to get the quality you want, but it’s a good idea to invest the time to make it great. You’ll get better and faster as you create more video marketing material, but in the beginning, you’ll need to dedicate a few hours. 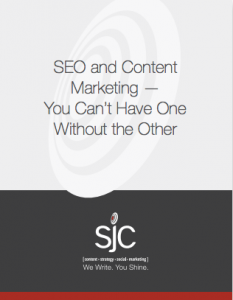 Whether it’s creating a great first explainer video or helping you craft a consistent brand message, SJC Marketing is here to assist you in launching a successful digital marketing strategy. Contact us for an appointment to discuss how you can incorporate the latest tools in your marketing plans.